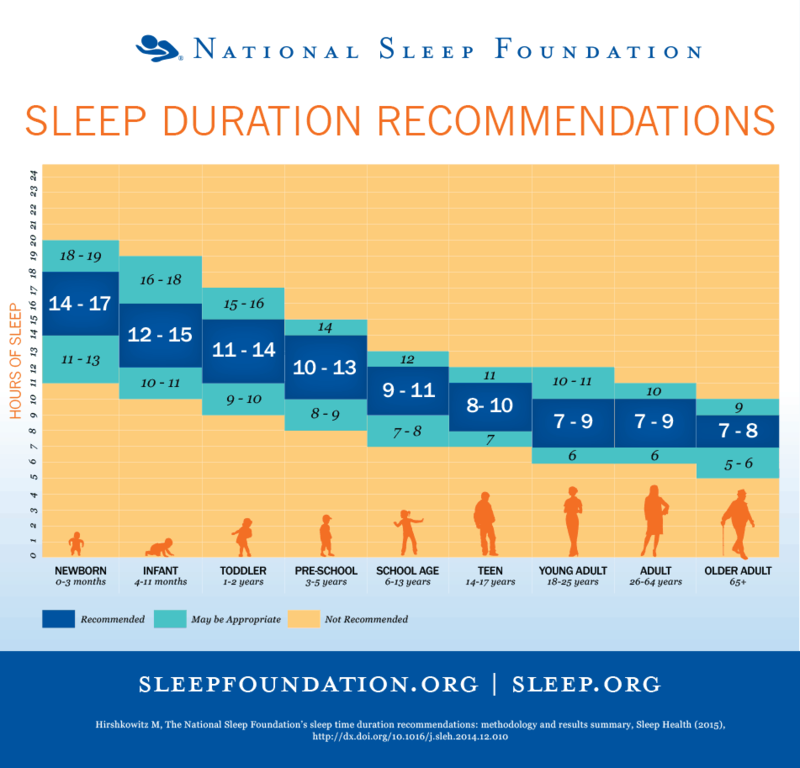 So you think that because you’ve entered your twilight years, sleep isn’t all that important? Well think again! Research has shown that sleep in older adults is as important as it is for everyone else, and not enough sleep has risks. The same benefits apply as for younger adults, including healing, rejuvenation and general body and mind rest. Some benefits are particularly important as we get older. In our golden years, our memories do tend to need a bit of fine-tuning. A good night’s of shut eye can help with that, improving memory formation as well as concentration. It also allows the body to repair any cell damage that many have been done during the day; and it refreshes the immune system. Both of these benefits help to ward off disease. What if I don’t get enough sleep? Firstly, we must acknowledge that our sleep patterns do change as we get older (although our sleep needs remain the same). Changes in our snooze patterns – which specialists call “sleep architecture” – are basically just a redistribution of light and deep sleep. 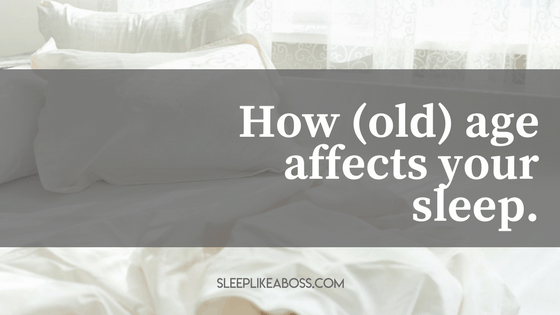 Older folks simply spend more time in lighter than deeper sleep, and this is completely normal. What isn’t normal, however, is waking up frequently at night, waking up tired every day, and experiencing other symptoms of insomnia. Some of these causes will need to be discussed with your physician, like the medications you are on. 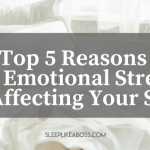 It may be possible to replace them with alternatives that don’t disturb your ZZZs. But for the others, there are some great tips that you can use at home to improve your journey into dreamland. Your body will be craving sleep by bedtime. •Try a glass of warm milk before bed. Milk contains a sedative-like amino acid that encourages drowsiness. •Go for a walk in the late afternoon. Outdoor exercise brings fresh air (oxygen), sunlight (vitamin D) and a good muscle workout to your body. •Use your bedroom only for sleep and sexual activity. A relaxing environment free of stimulants like television already encourages sleep. •Avoid tobacco products before going to bed. Going to bed and waking up at the same time every day. This will put your body into a rhythm that encourages good sleep. 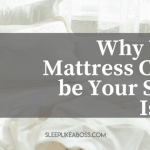 What are your main sleep struggles? OR have you overcome them with a secret weapon?